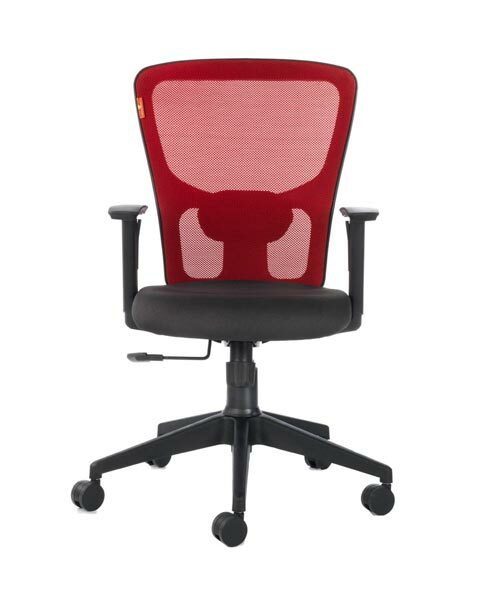 The best thing about our Executive Chairs is that it is very light in weight and attractive in design as well. 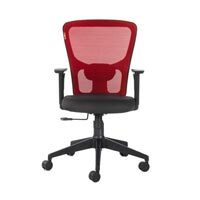 We are enlisted among the reputed Manufacturers, Wholesalers and Suppliers of Executive Chairs. 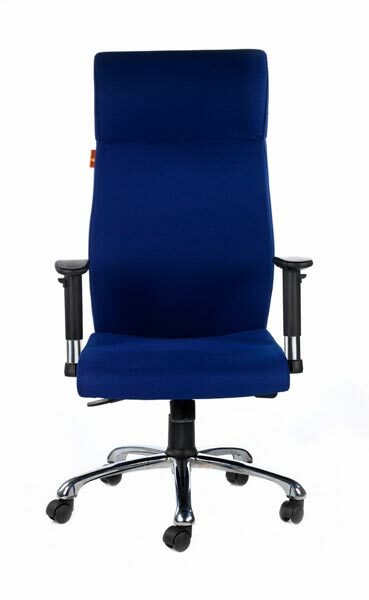 We have a well-equipped production unit that enables us to produce Executive Chairs in bulk at a time. Manufactured under the proper guidance of experts, buying Executive Chairs from us will be the safest option for the buyers. For more information on our complete range of chairs, their configuration and colors, please write to us at bluebell.whf@gmail.com.